Stare at the cross between the two changing faces. What should happen is the features of the faces merge if you are at the right distance from the screen. 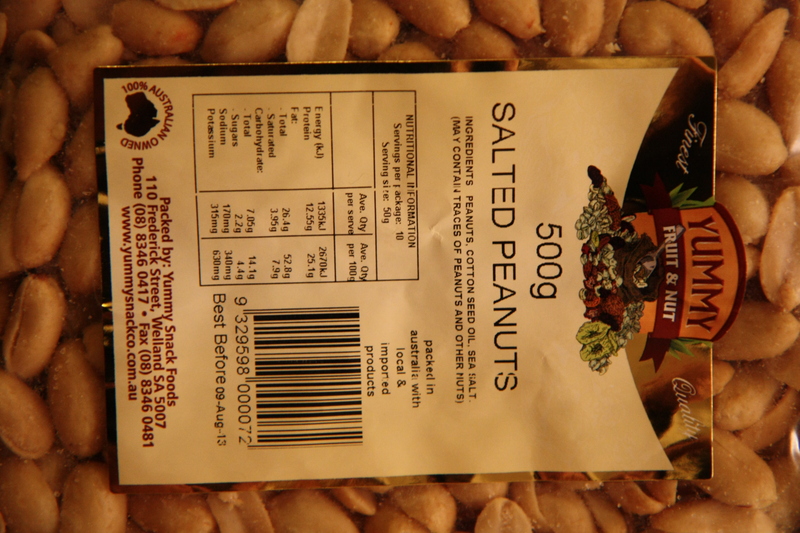 My question after reading the label of a packet of peanuts was; if it only contains TRACES of peanuts, what is the rest? Should we get a 13 or 1300 number? March 24, 2012 August 3, 2015 Comments Off on Should we get a 13 or 1300 number?